The very people whom Jesus attracted the church seems to reject. As followers of Jesus, we are not at war against the world, but we are called to love the world and show it a better way. 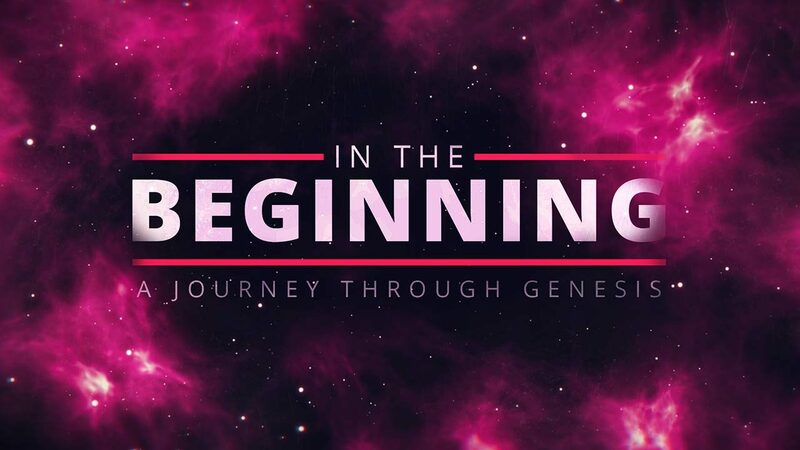 Read Genesis 19:5-13. What does it mean that Lot “pitched his tent toward Sodom” (verse 12)? Are there areas of sin in your life where you are “pitching your tent” toward a place of wickedness? 2 Peter 2:8 states that Lot was “a righteous man” who was “tormented in his righteous soul by the lawless deeds he saw and heard.” In what sense was Lot a “righteous man”? Do you find your own soul “tormented” by the sinfulness of the world around you? Pastor Mike said that “we are not at war against the world. We are here to love the world and show the world a better way.” What is your response to this statement? What does it look like to love the world around us in such a way that Christ is made known? Does it feel like the way you live your life is changing the world around you, or is the world changing you? How can the church show love to those who are engaged in sinful lifestyles without compromising the truths of the Scripture? How do Jesus’ interactions with people in the gospels demonstrate this? Spend some time in prayer that God would help you live a life of integrity, and that He would show the world grace and truth through your words and deeds.